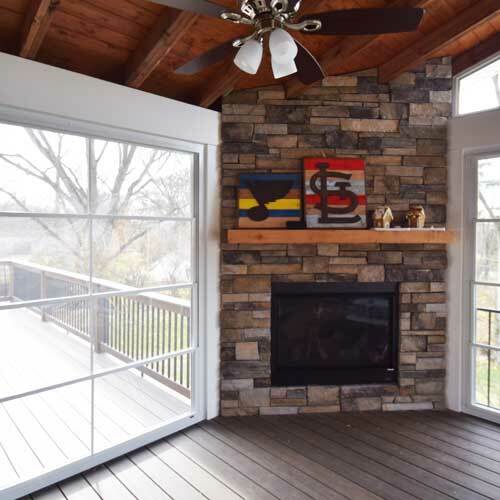 We tend to move indoors when the weather changes in St. Louis, but adding a fireplace to your outdoor room allows you to continue gathering outside! You can create a cozy place through the cooler days and nights. 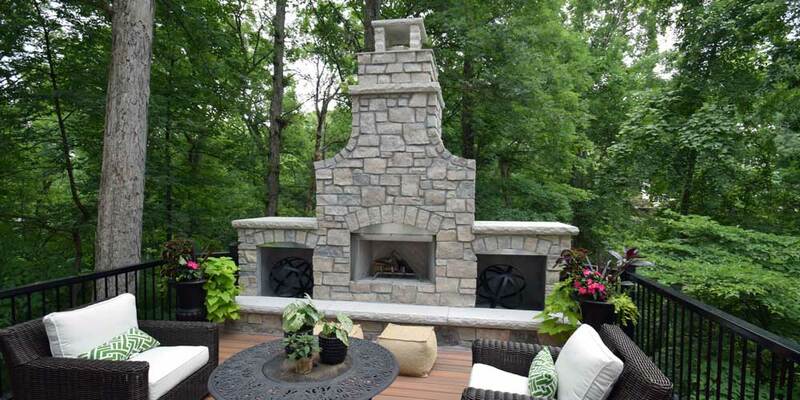 We asked our friend Lance at Leadbelt Stove and Fireplace to provide you with some insights about options for outdoor fireplaces. Q: What options are there for sunroom fireplaces? A: Honestly, you have just as many options for a fireplace in your sunroom as you do for a fireplace in your great room. As long as the room is separated from the elements of weather, you can install any indoor rated fireplace into your new sunroom. And if you create an outdoor room that is exposed to the elements, we also offer some great outdoor rated fireplaces that are stainless steel and will not be effected by weather! Q. What are the most budget friendly design options? A: Gas fireplaces are convenient, and it’s great to have that instant fire at the push of a button, but wood-burning fireplaces are always the most budget friendly option. A nice added feature to both indoor or outdoor wood-burning fireplaces is a gas log lighter. This is simply a gas burner tube that sits below your grate that makes building a wood fire easy as can be! You just turn the gas valve on until the fire is blazing and then shut it off. Q: What safety considerations do you need to know? 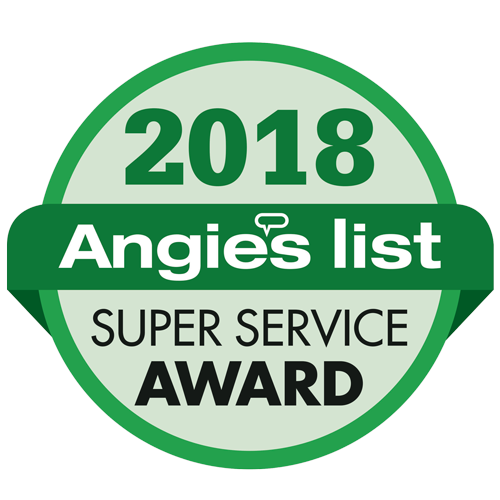 A: All sunroom or outdoor room installations are installed in a professional manner and per the manufacturer’s specifications along with local code specifications to ensure the safety of each household that we install in. Q: Are gas or wood burning fire places more popular for our area? A: Both wood and gas fireplaces are popular in and around the St. Louis area. Determining which type to go with really just comes down to what each homeowner is looking for and what they think they will get the most use out of. When consumers are on the fence, we typically will push them to wood-burning. The reason for this is that it is easy to convert a wood-burning firebox over to gas, but not the other way around. Q: What products do you suggest to create a “wow” factor? A: An outdoor fireplace is a great way to add a wow factor to your outdoor area, but we have even more ways, such as adding a gas fire-table, which are available in both coffee table and dinner table heights. Or add an indoor/outdoor see-thru fireplace to the exterior wall between the inside and outside rooms… it will be the most attractive window in your house!